﻿ Mercer Indoor Row for a Cure will be held today at Ian Graham Athletic Center at The Peddle School in Hightstown, New Jersey. 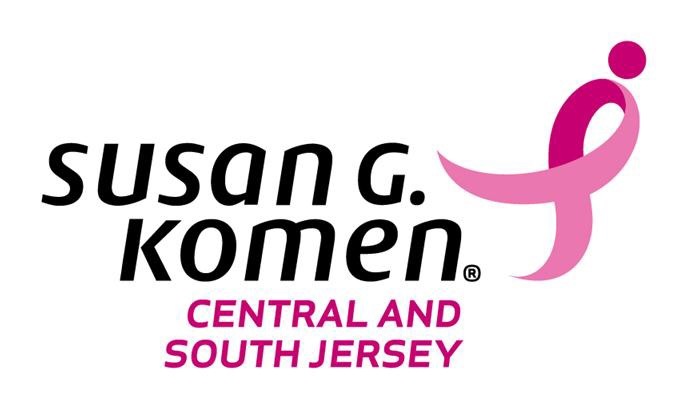 Princeton National Rowing Association/Mercer will host 99 entries from 8 clubs to 2000m and 1000m events benefiting Susan G Komen Central and South Jersey. For more information or to make a donation check HERE. Faultline Face-Off Invitational continues on San Pablo Reservoir, in Orinda, California. Oakland Strokes hosts 390 Junior entries from 21 clubs. The 8th Annual Sarasota Invitational heads to finals at Nathan Benderson Lake in Sarasota, Florida. SCRC Sarasota Masters hosts 793 Master, Adaptive, High School and Junior entries from 74 clubs. Text SIR2017 to 22828 for race results and information. 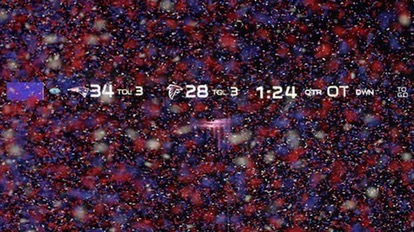 All charges apply. In British Rowing, BRITISH UNIVERSITIES AND COLLEGE SPORTS 4s and 8s Head will be held at Tyne Rowing Club, Tyne Amateur Rowing Club and Newcastle University Boat Club in the Northern region. 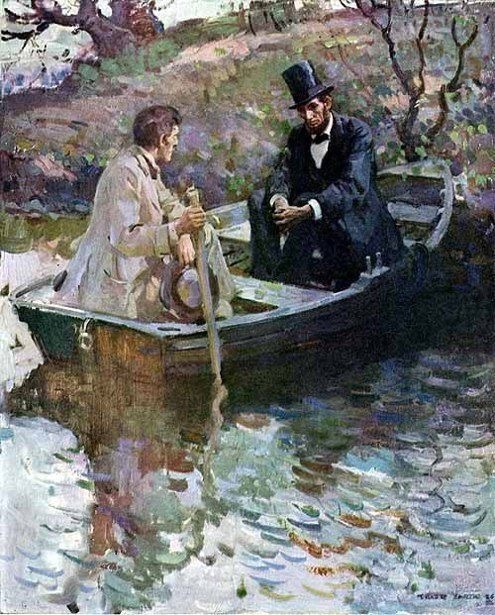 Nottingham Head of the Trent incorporating Masters of TRENTSIDE will be held today in the East Midlands region hosted by the Nottingham Regatta Committee comprised of members from Nottingham & Union Rowing Club and Nottingham Rowing Club. In World Rowing, the 2017 Brugge Boat Race wraps up today in Belgium hosted by Koninklijke Roeivereniging Brugge. Today’s 5000m race on the Ostende-Bruges Canal between Nieuwege Bridge and the KRB Club House is for the Waggelwater Cup. 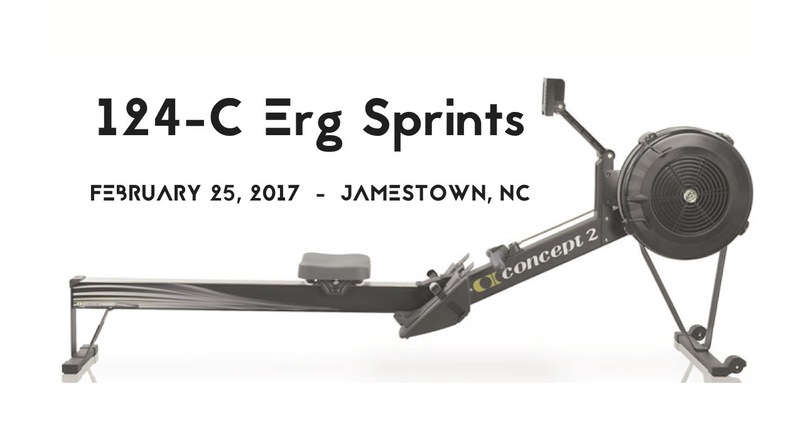 124 C Erg Sprints will be held today, February 25, 2017 at Jamestown Indoor Rowing Center in Jamestown, North Carolina. High Point Rowing Club will host 135 entries from 11 clubs. 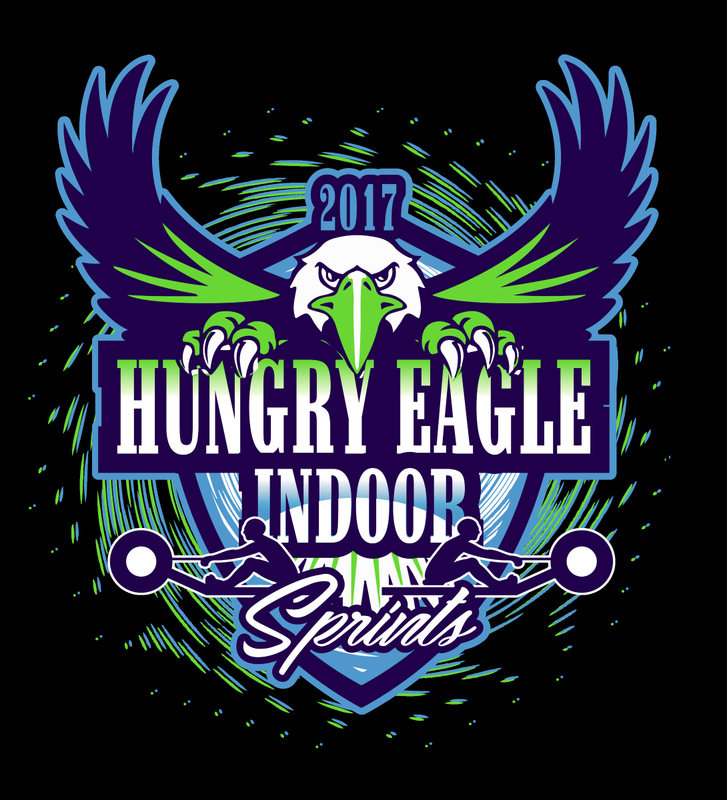 Hungry Eagle Indoor Sprints will be held in Ann Arbor, Michigan hosted by Skyline Crew. There will be 155 entries from 15 clubs at Skyline Auxiliary Gym. 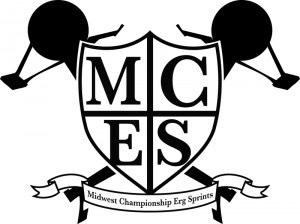 Midwest Championship Erg Sprint will be held in Columbus, Ohio in the Tom W. Davis Special Events Gym at the RPAC on campus of Ohio State University. Ohio State University Crew Club will host 440 entries from 21 clubs. 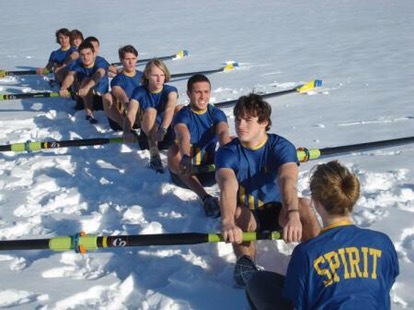 Two River Erg Challenge – Mardi Gras Edition will be held in Shrewsbury, New Jersey hosted by Navesink Indoor Rowing. There will be 83 entries from 10 clubs at Shrewsbury Borough School. North Allegheny Indoor Rowing Championship will be held today in Wexford, Pennsylvania. 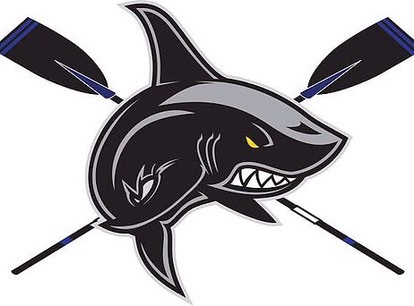 North Allegheny Rowing Association will host 293 entries from 11 clubs at Marshall Middle School. 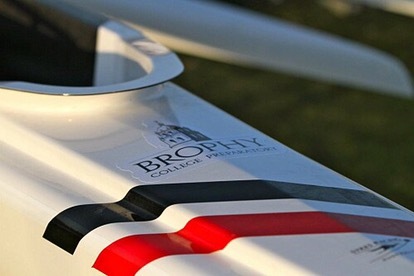 Arizona Indoor Rowing Championships will be held in Phoenix hosted by Brophy College Prep Rowing Team. There will be 96 entries from 6 clubs at Robson Gym on the Brophy College Preparatory campus. Faultline Face-Off Invitational will be held over the next two days on San Pablo Reservoir, in Orinda, California. 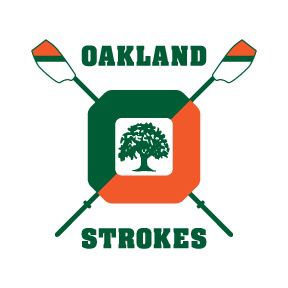 Oakland Strokes will host 390 Junior entries from 21 clubs. 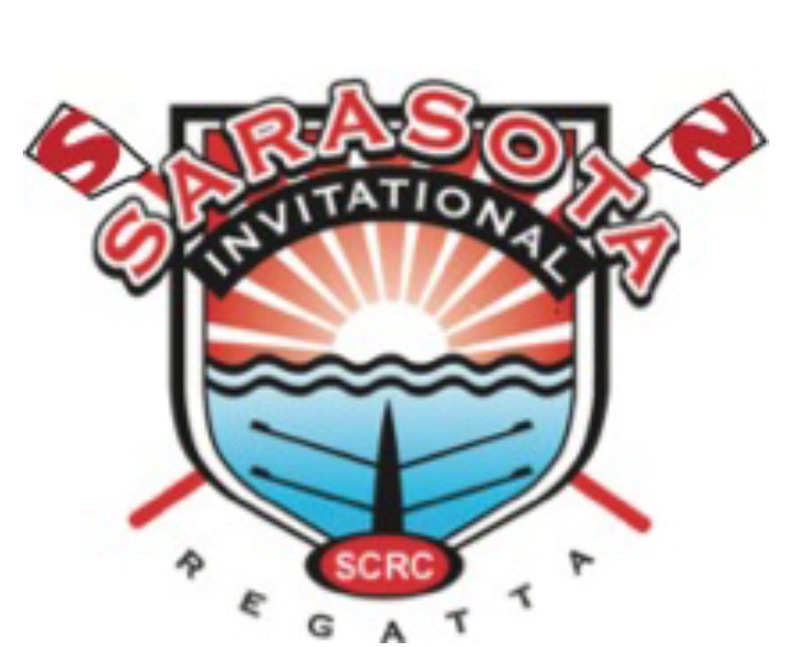 Sarasota Invitational will be held over the weekend at Nathan Benderson Lake in Sarasota, Florida. SCRC Sarasota Masters will host 793 Master, Adaptive, High School and Junior entries from 74 clubs. 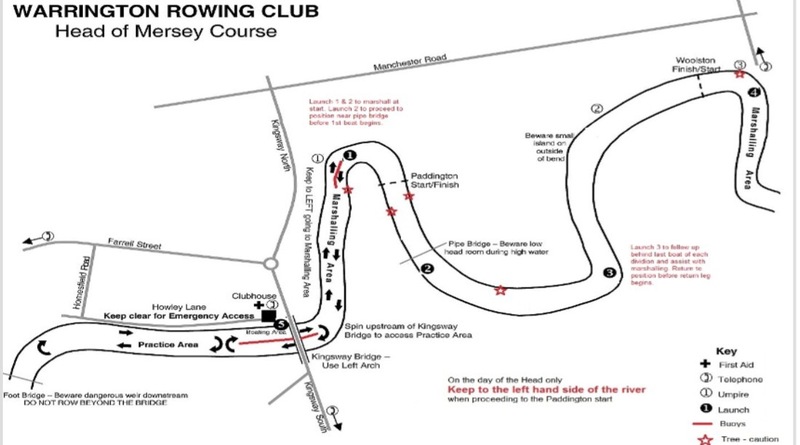 In British Rowing, Trafford Head Of Bridgewater will be held Saturday 25th February 2017 in the North West region hosted by Trafford Rowing Club. Avon County Spring Head will be held Saturday 25th February 2017 in the WAGS region hosted by Avon County Rowing Club. 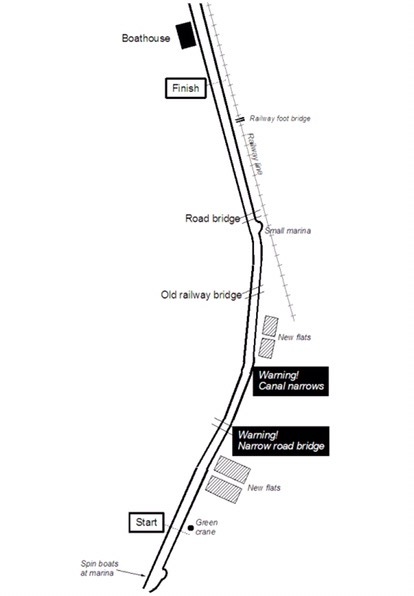 Burway Head Of The River planned for Saturday 25th February 2017 in the Thames region hosted by Burway Rowing Club has been regrettably cancelled by the Chief Umpire due to forecasted weather conditions. In World Rowing, the 2017 Brugge Boat Race will be held over the weekend in Belgium hosted by Koninklijke Roeivereniging Brugge. Today’s 5000m race on the Ostende-Bruges Canal between Nieuwege Bridge and the KRB Club House is for the Brugge Cup with racing for Senior, Student and Junior 8+ in the first heat with Master, Recreational, Mixed and Adaptive 8+, 8x+, 8C+ in the afternoon. Boats compete in side by side racing with start times every two minutes. 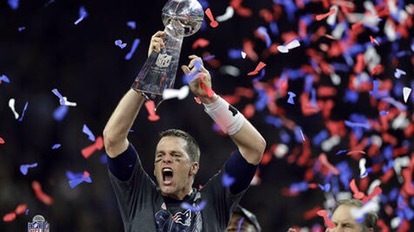 All other categories compete on Sunday for the Waggelwater Cup. Opening Day wraps up in Fellsmere, Florida at Canal 54 hosted by Sebastian River High School Crew. Today’s events include 1x, 2x, 4x (Juniors, Men’s, Women’s) 4+ (Men and Women) 4+, 8+ (Mixed Men and Women) entries. 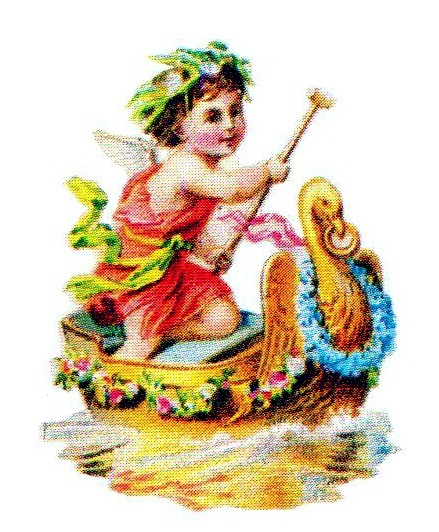 In British Rowing, Greenwich Head Of The River will be held Sunday 19th February 2017 in the Thames region hosted by Poplar, Blackwell and District Rowing Club. City Of Bristol Head Of The River will be held Sunday 19th February 2017 in the WAGS region hosted by City of Bristol Rowing Club. 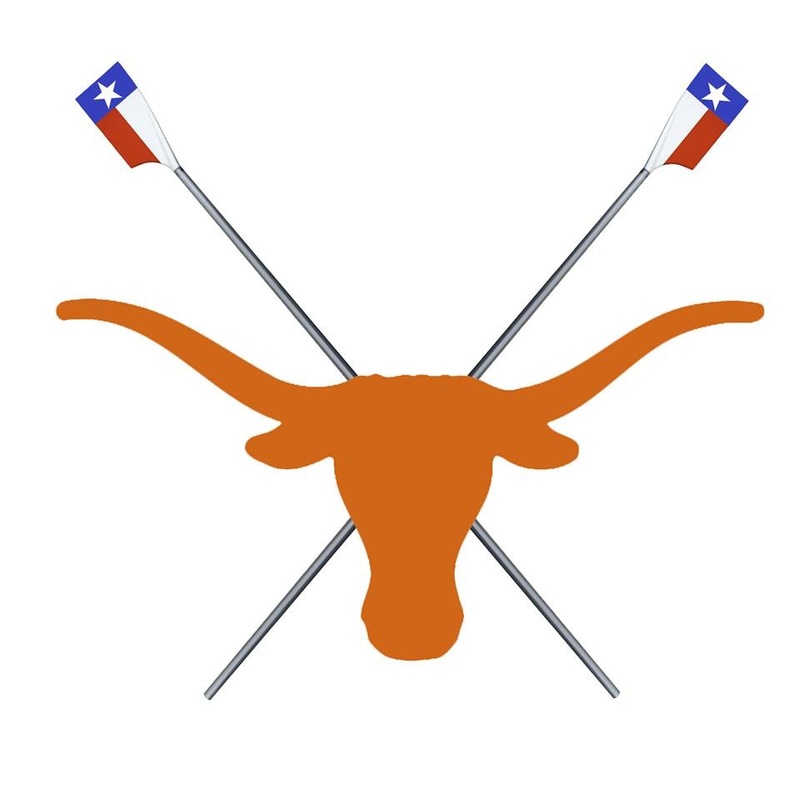 Erg Rodeo will be held today, February 18 at Gregory Gymnasium on the campus of the University of Texas in Austin. Texas Crew will host 324 entries from 16 clubs. Hampton Roads Erg Pull will be held indoors at Bishop Sullivan High School in Norfolk, Virginia. Hampton Roads Rowing Club will host 240 entries from 18 clubs. American Youth Cup Series I will be held at Nathan Benderson Park in sunny Sarasota, Florida. Sarasota Crew will host 214 Junior entries from 11 clubs. Pacific Novice Invitational will be held on Lake Merced in San Francisco, California. Pacific Rowing Club will host 102 entries from 15 clubs. Opening Day means more than just an opening day in Fellsmere, Florida. Sebastian River High School Crew will host 66 Master, Open, High School, and Junior entries from 8 clubs throughout the weekend, both Saturday and Sunday at Canal 54. 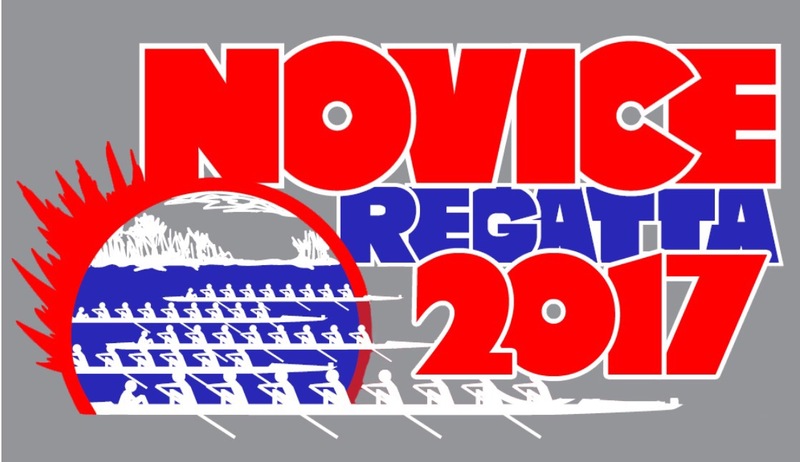 In British Rowing, Tyne Head of the River will be held today in the Northern Region. 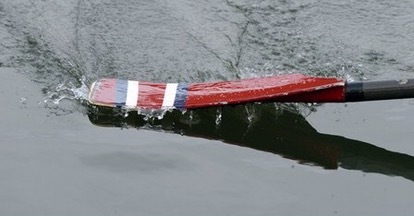 Newark Small Boat will held today in the East Midlands Region. Worcester Head of the River will be held today in the West Midlands region. 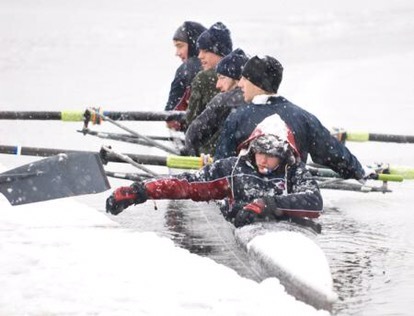 Henley Fours & Eights will be held today in the Thames region. In World Rowing, New Zealand Rowing Championships wrap up today on Lake Ruataniwha in Twizel for Open, Junior and Novice entries. In British Rowing, GB Senior & U23 Trials will be held today through February 17 in ﻿Caversham, headquarters of the British Rowing team. 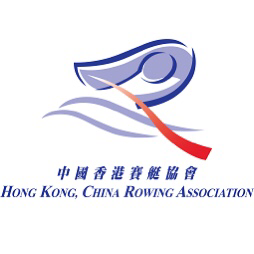 Attendance is by invitation only for M1x, M2-,W1x, W2-, LM1x, LW1x entries. In New Zealand, the New Zealand Rowing Championships planned for today through February 18 on Lake Ruataniwha in Twizel for Open, Junior and Novice entries were on hold due to a potential algae Bio-Security Hazard. Despite wind, racing continued, and will start again tomorrow. Didymo, a.k.a. Didymosphenia geminata, a.k.a. rock snot is a species of algae that thrives in cold, freshwater lakes, rivers and streams. Didymo can be prolific quickly becoming problematic for fish and waterways and New Zealand is one of the countries to pass legislation to prevent further spread incorporating a Check, Clean and Dry campaign. Didymo cells exist in many freshwater lakes, rivers and streams in colder temperatures but the blooms of this algae are different than other algae because they are made up of carbohydrate-based stalks. Didymo stalks litter the water in an their attempt to survive. Didymo blooms support the tubifex worm, host for the fish parasite Myxobolus cerebralis which causes skeletal and neurological damage in fish. To combat the spread of Didymo all entries are required to Check, Clean and Dry boats with detergent and failure to comply will be a breach of the Bio-Security Act and subject to prosecution. Shocker Sprints will be held indoors today at Heskett Center on the campus of Wichita State University in Wichita, Kansas. Wichita State University Rowing Team will host 74 entries from 5 clubs to the 2k event. 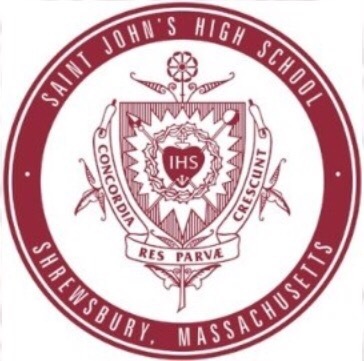 The Inaugural Cougar Classic will be held at St. John the Baptist Diocesan High School in West Islip, New York. 158 entries from 11 clubs will be hosted by St. John the Baptist DHS Rowing. 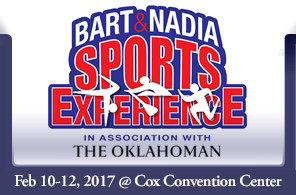 OKC Riversport Erg Challenge, a.k.a Bart & Nadia Indoor Rowing Challenge will be held at Cox Convention Center in Oklahoma City, Oklahoma. Bart and Nadia Experience in association with The Oklahoman will host 17 entries from 11 clubs. Novice Regatta will be held at Bill Frederick Turkey Lake Park in Orlando, Florida. Lake Brantley Rowing will host 181 High School Novice entries from 22 clubs. President’s Day Regatta will be held in Long Beach, California. Long Beach Junior Crew will host 235 High School and Junior entries from 9 clubs to their first home regatta of the year at Marine Stadium, site of the 1932 Olympics. 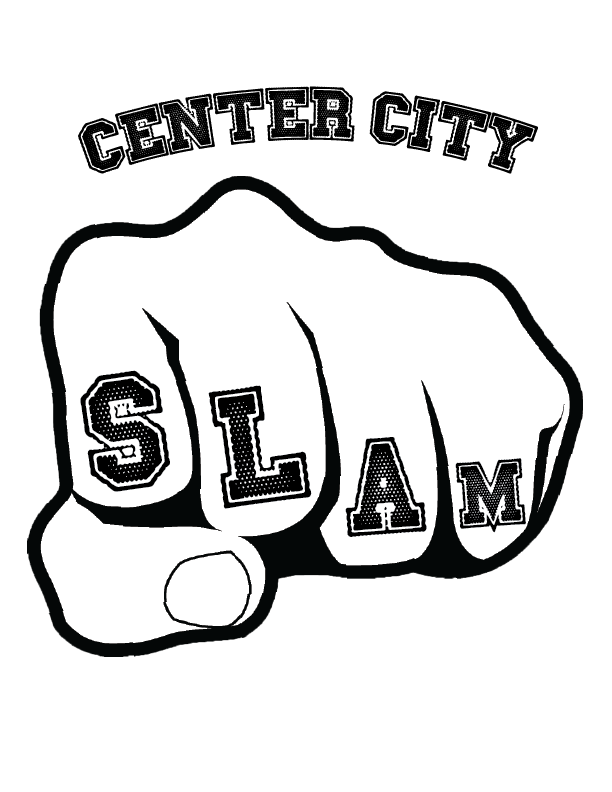 Center City Slam will be held at Drexel University Armory, N. 33rd St. between Market and Arch Street, Philadelphia, Pennsylvania. Center City Slam, Inc. will host Master, Open, Collegiate, High School, Adaptive, Junior and Novice entries. This is a Concept2 Non-Satellite event. Iowa Indoor Rowing Challenge will be held at the University of Iowa Field House in Iowa City, Iowa. Hawkeye Community Rowing will host Master, Open, High School, Adaptive, and Junior entries to the 2k, 1k and 500m events. In British Rowing, GB 3rd Assessment will be held in Boston, Lincolnshire at Boston Rowing Club. This is a Compulsory 5k Time Trial for Senior and U23, M2-, M1x, W1x, W2-, LM1x, LW1x. South Yorkshire Head will be held Saturday 11th February 2017 in the Yorkshire region hosted by Doncaster Rowing Club. Aberdeen Head of the River for Eights and Junior Quads will be held Saturday 11th 2017 hosted by Committee of the Dee in Scotland. What to wear, what to wear, what to wear? It’s February, and although binging on Netflix feels good right now, the CRASH-Bs are early this year so get outside and get to business before the new season of House of Cards comes along (May 30, usually mid-February) and you wish you had. Baby it is cold outside, but prepare and anticipate like Francis Underwood. You know you already have him beat on the erg. 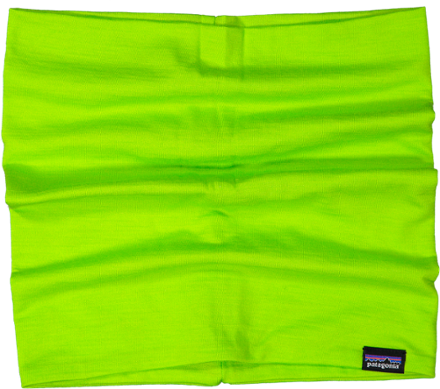 Remember to wear dry wick as a base layer while running, skiing and exercising outdoors. Wearing plenty of layers will keep you warm while outside in the cold, unforgiving like Francis Underwood weather. Combining layers starting with a dry wick base layer next to your skin will prevent that clammy feeling of getting chilled when you sweat. 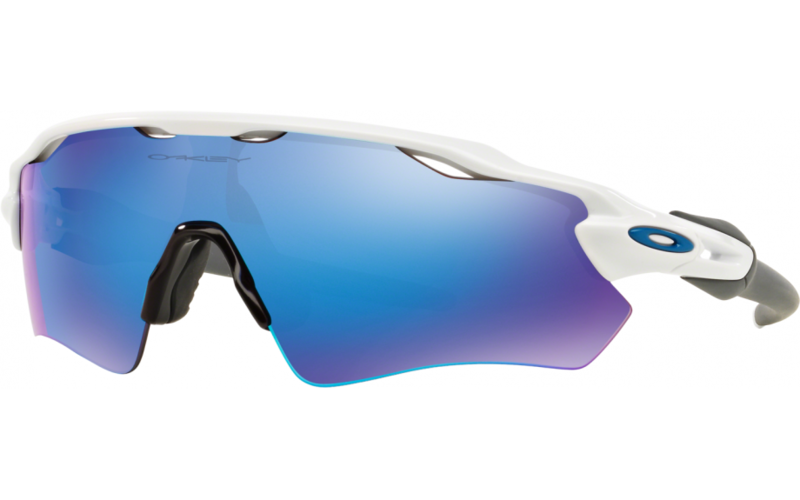 Also look for moisture wicking balaclavas, face masks, neck gaiters, gloves and socks made of materials like merino wool to keep you dry and comfortable. Take into consideration wearing a little less than you expect to need right now. All those extra layers can add bulk once you start moving and create your own heat. Adding an easy open tiny hand warmer is a great idea and especially nice on the chair lift too because it packs a big punch of heat in one tiny package. Besides keeping warm, remember to hydrate because even though it’s cold outside you can easily get overheated and dehydated. Keep a power bar or an oatmeal cookie in your pocket to keep your blood sugar level in check. Also watch out for tingling extremities because ears, fingers and toes are exceptionly susceptible to frostbite. And wear some shades, sunblock and lip protection because the snow really reflects the sun. So be stealth and choose your workout wear wisely always keeping the weather and activity in mind. 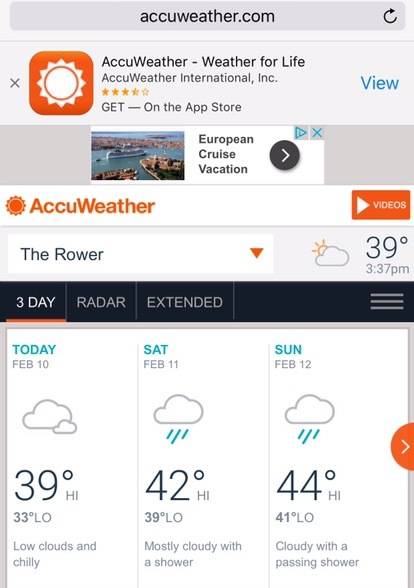 Check AccuWeather before heading out like a Wall Steet trader. Take stock in what you are doing and make the right investment in you!